It was a long, long winter here in the Northeast! 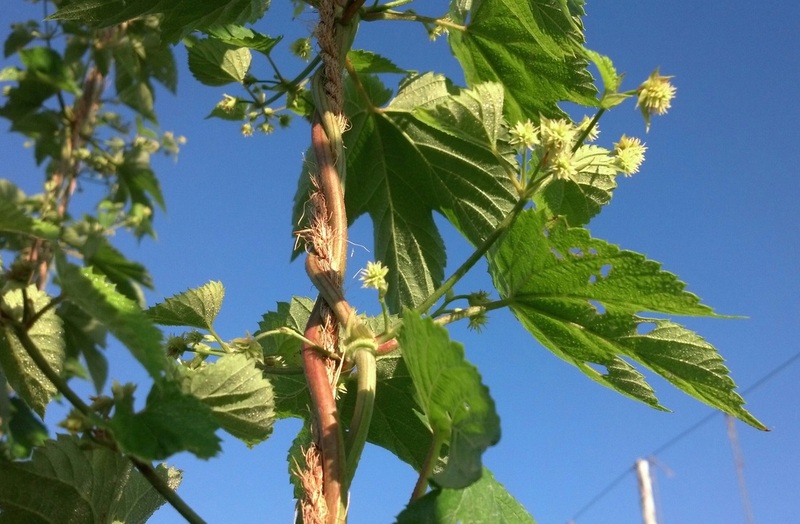 Now that the snow is gone and the crazy drought that followed is gone, the hops are finally growing skyward! 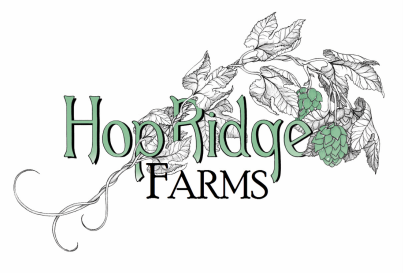 HopRidge Farms enjoyed an amazing harvest - A perfect day with many willing friends joining in the fun. 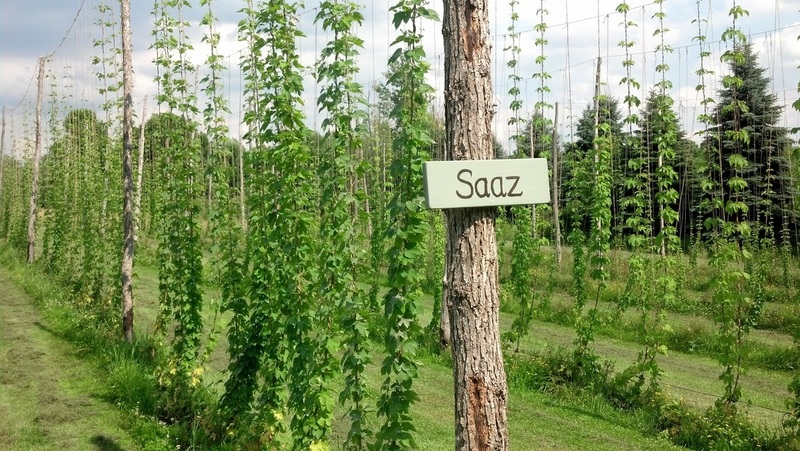 Spicy Saaz was the rockstar of our hopyard this year! Harvest time is almost here!!! Hops are looking great! 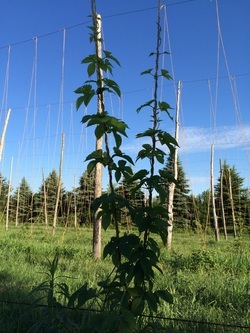 Coir is up & the growing season is off to a great start!